You may or may not have noticed on social media, but McDonald’s have flipped their iconic Golden Arches upside down. 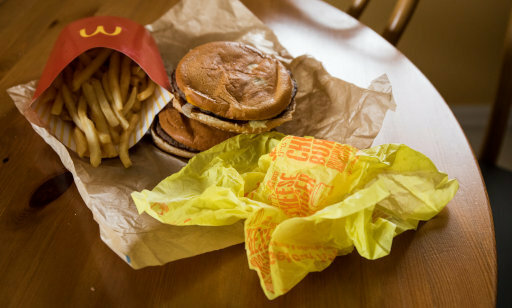 The logo will be changed on all McDonald’s social media channels and there’ll be 100 restaurants which have special packaging for their food, as well as shirts and hats for staff. So why the golden W? Franchisee Patricia Williams told CNBC, it’s in celebration of International Women’s Day, today (March 8), as well as to ‘commemorate the movement for women’s rights’. We have a long history of supporting women in the workplace, giving them the opportunity to grow and succeed. In the US we take pride in our diversity and we are proud to share that today, six out of 10 restaurant managers are women. 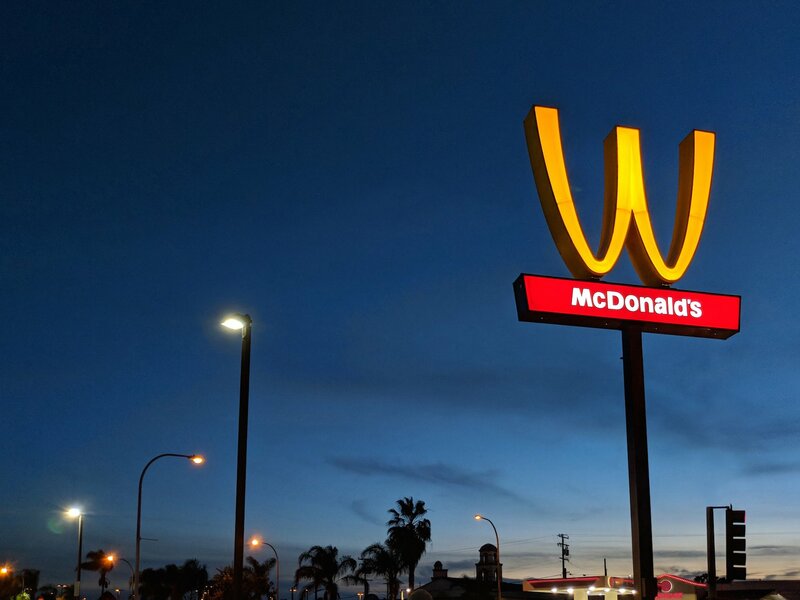 For the first time in our brand history, we flipped our iconic arches for International Women’s Day in honor of the extraordinary accomplishments of women everywhere and especially in our restaurants. From restaurant crew and management to our C-suite of senior leadership, women play invaluable roles at all levels and together, with our independent franchise owners, we’re committed to their success. McDonald’s aren’t the only company to lead the celebration of women. 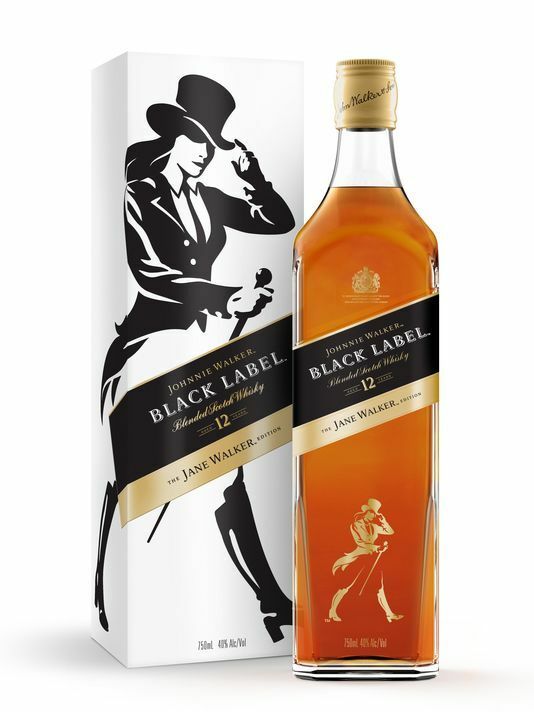 Whisky brand Johnnie Walker released a product with a limited edition Jane Walker – the first-ever female to feature on the brand’s bottle. Jane will make her debut on a limited-edition bottle of Johnnie Walker Black Label in celebration of Women’s History Month. Important conversations about gender continue to be at the forefront of culture and we strongly believe there is no better time than now to introduce our Jane Walker icon and contribute to pioneering organizations that share our mission. We are proud to toast the many achievements of women and everyone on the journey towards progress in gender equality.